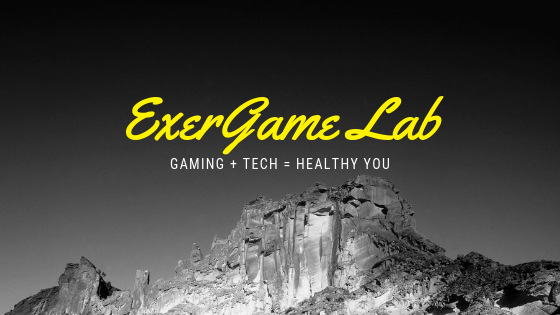 Exergame Fitness just released their Exerbike in collaboration with Hoggan Health. According to their press release, the newly stylized bike with hidden cables and easy to mount/dismount design uses magnetic resistance technology is somewhat reminiscent of the older MOG bike marketed a few years ago. However, I don't see the 3 points of vibrations and hydraulics to mimic in-game movement/actions.